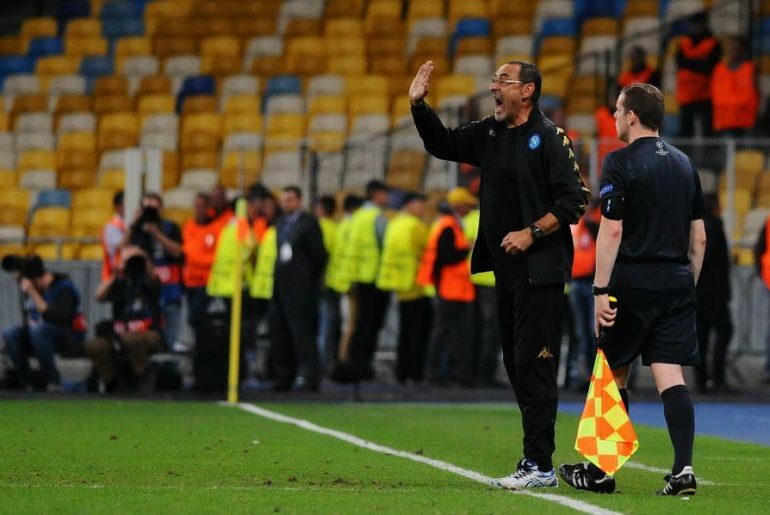 Maurizio Sarri feels it may be difficult to impart his style of defending at Chelsea as it requires a “change in mindset”, yet the Italian schemer insists the “intelligent” Blues squad will cope with his demands in two or three months’ time. Sarri has been specifically brought in by Roman Abramovich to implement his attacking brand of football at Stamford Bridge and the former Napoli manager has enjoyed an enterprising start in the Premier League with two wins out of two. 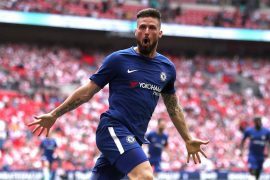 But despite the victories over Huddersfield and Arsenal that saw the Blues furnish six goals in total, their defence remains a work in progress, most especially highlighted by Arsenal, who exposed Chelsea’s liabilities at the back during a 15-minute spell that Sarri described as “horrible” for his side. 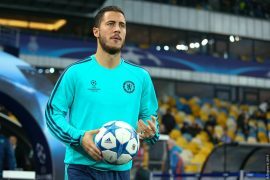 And the 59-year-old Italian knows this kind of concern always plagues him during his arrival at a new club, citing that his specific defensive instruction to “watch the ball” and “not the man” requires unlearning techniques previously ingrained in players. “It’s not so easy to change the mind,” said Sarri. “If you are used to defending by looking at the man, and I ask you to defend by looking only at the ball, I think if you are 18 it’s maybe easier. If you are 28 and, for 10 years, you’ve played the other way, it’s not so easy. So you have to change completely the mind.